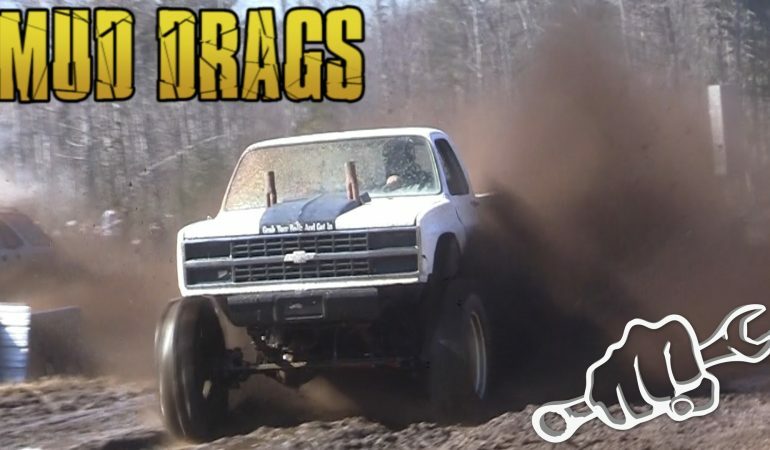 We all love drag racing, and we must admit that those mud trucks are very impressive machines. So what do you get when you mix the two together? Only the most amazing thing we’ve ever seen! These boys aren’t afraid to get down and dirty, and now, they are here to prove they have the fastest ride out there. Check out this awesome event below, we guarantee you’re gonna love it.